Great location and affordability! 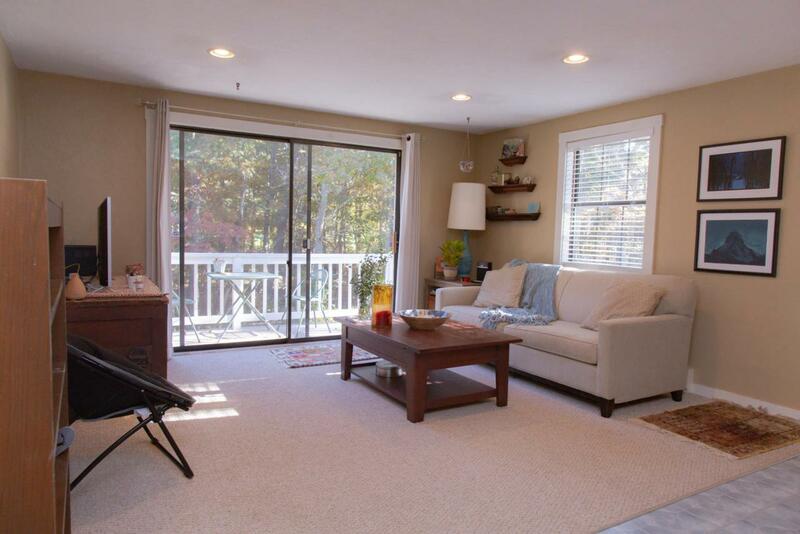 Two bedroom, second floor condo abutting Dennis Pines Golf Course. 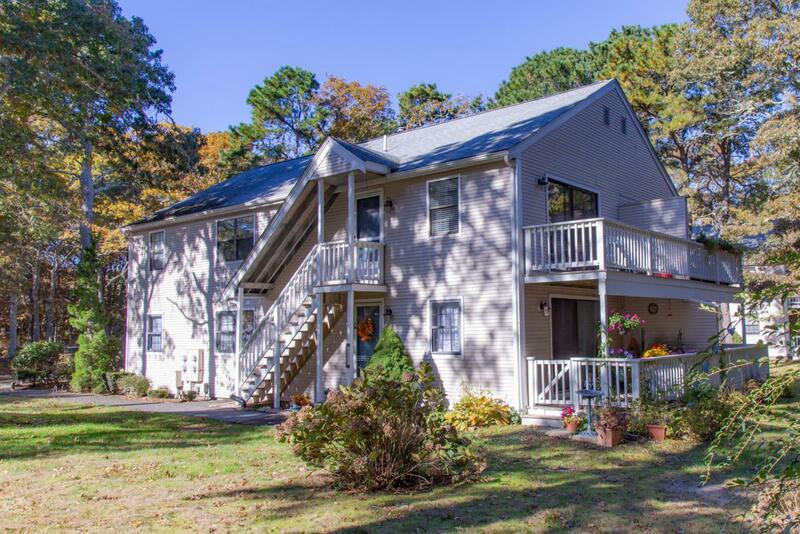 Beautiful wooded 10 acre property close to 6A and all the North side has to offer. 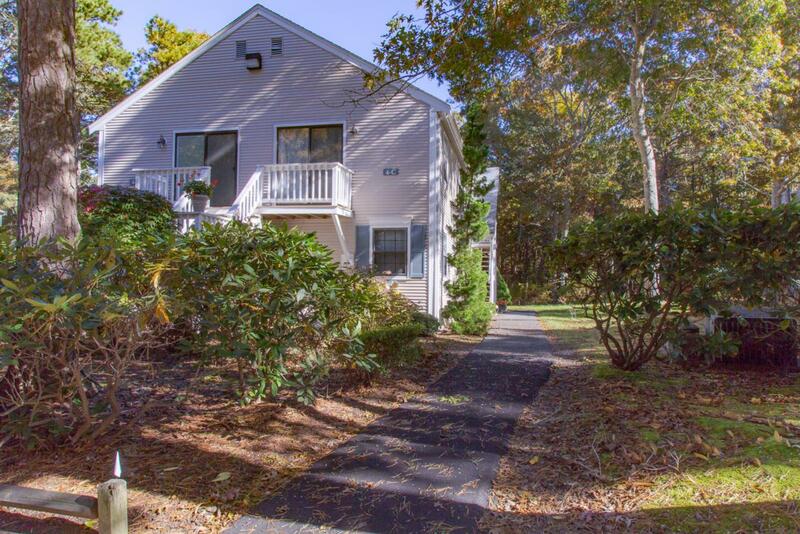 Low condo fees ($260 month) make this a nice starter home, Cape escape or investment property! Minutes from route 6 and exit 9. Pets allowed. One cat/dog under 20lbs. Laundry facility on site. Assigned parking. Max 2 autos. 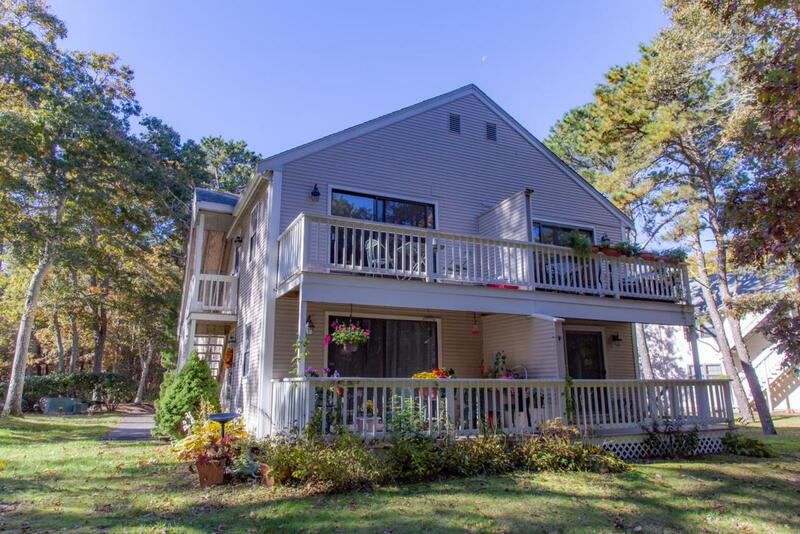 Listing provided courtesy of Shaun P Hannon of Cape Realty Inc.